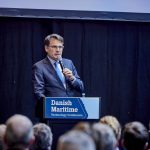 The technological maritime summit during Danish Maritime Days in early May, Danish Maritime Technology Conference, will again this year host H.R.H. Prince Joachim as the main speaker. 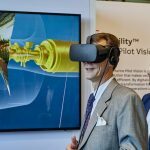 “We are pleased that Prince Joachim will speak at the conference for the third time. 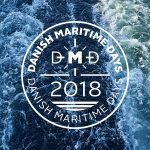 His speech has drawn a lot of positive attention before, and the Prince’s commitment means a lot for Danish maritime companies; it is a clear sign to customers and collaborators that the maritime industry is an important industry in Denmark with great national awareness,” says Jenny N. Braat, Managing Director, Danish Maritime. For information about press coverage of H.R.H. 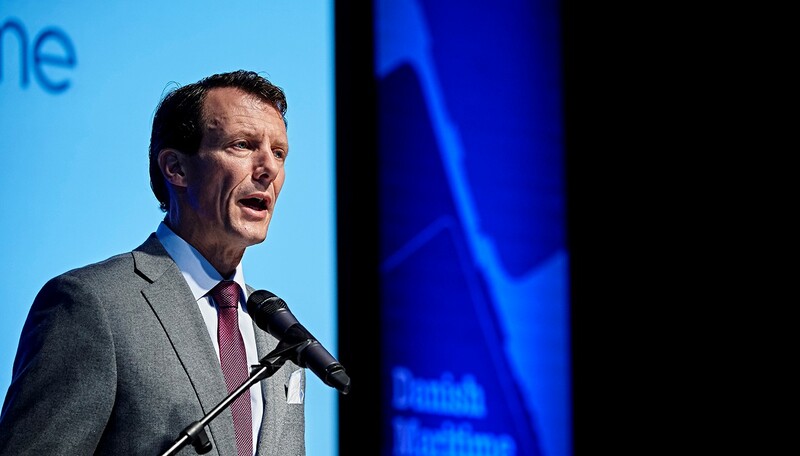 Prince Joachim’s participation in Danish Maritime Technology Conference, please contact Cecilie Lykkegaard, Deputy Director, Danske Maritime, cl@danskemaritime.dk.